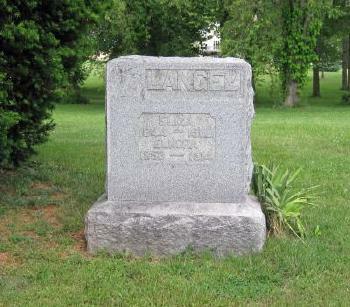 [S783] David Langel, Eliza Langel and Malinda Langel Cemetery Marker, Mt. 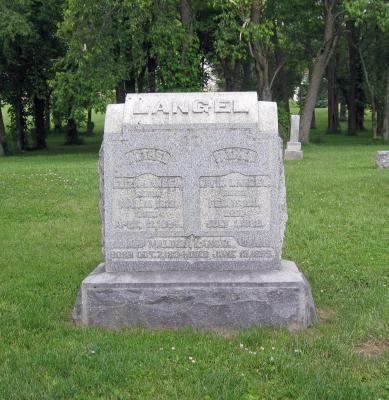 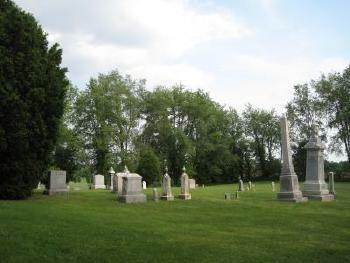 Carmel Cemetery, Liberty Township, Fairfield Co, OH. [S784] Eliza Langel and Elnora Langel Cemetery Marker, Mt. Carmel Cemetery, Liberty Township, Fairfield Co, OH.